DIVINE CHRISTIAN GIFTS - Christmas Book - My First Story of Christmas. 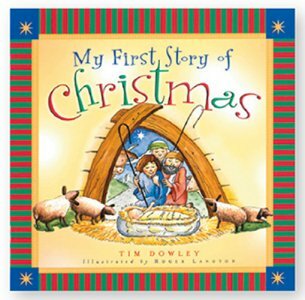 Christmas Book - My First Story of Christmas. 24 Page paperback colour illustrated book for children. Size: 6 1/4" x 6 1/4"